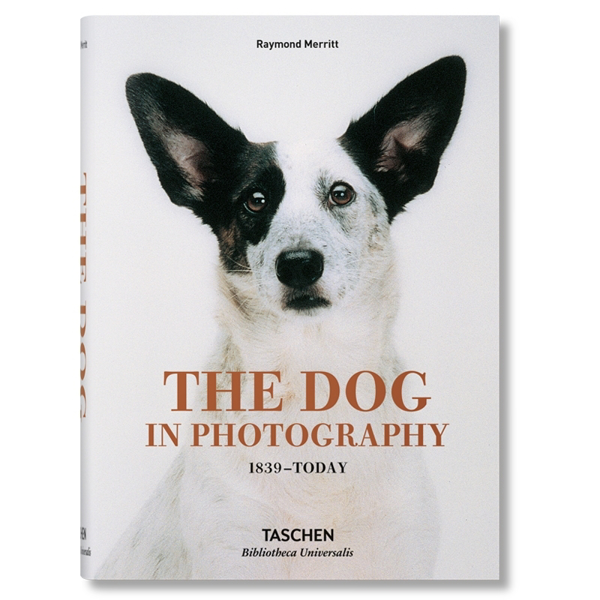 With more than 400 canine portraits, this book is both a picture tribute to our favorite four-legged friend and a unique history of dogs in photography. From the 19th century right through to today, we see how the camera has been the key witness to our timeless affection for dogs, capturing their beauty, character, joy, and abiding friendship. Raymond Merritt. Hardcover. 688 pages.